Memorial to William McCutchan Morrison in the Lee Chapel, Lexington, Virginia. 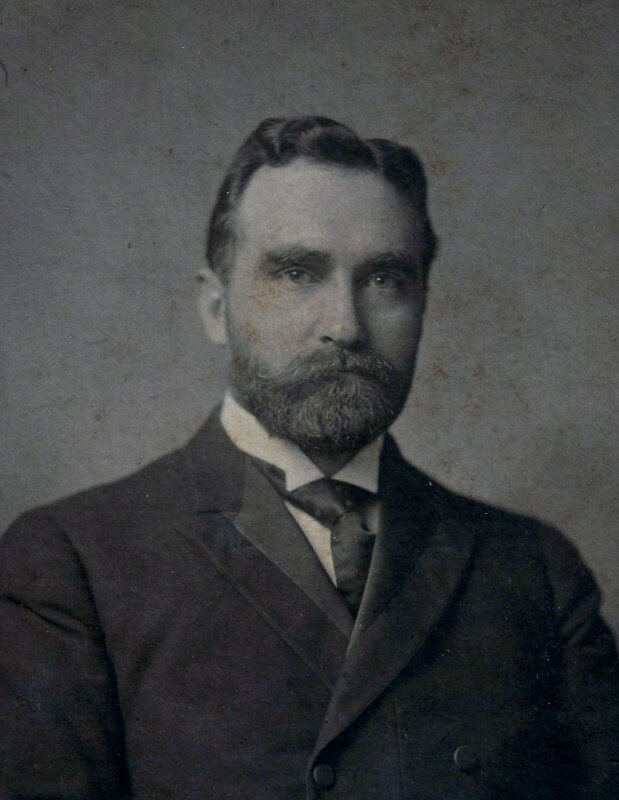 Photograph by R. Andrew Myers. 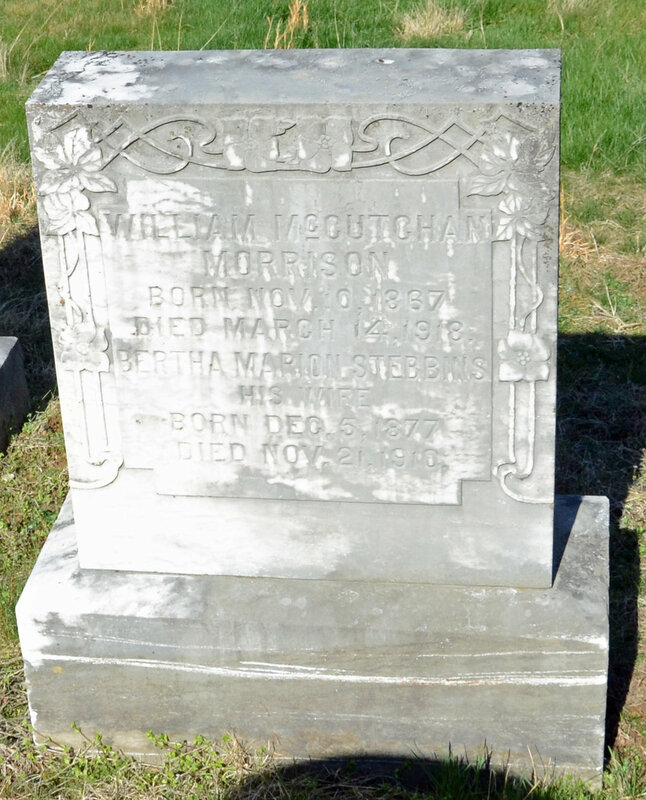 William McCutchan Morrison is buried at New Monmouth Presbyterian Cemetery, Lexington, Virginia.